Leeks are easy to grow. 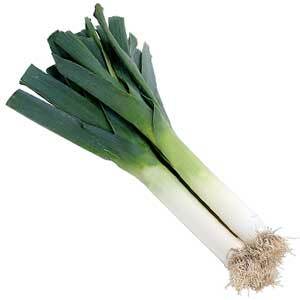 Leeks are flavorful, nutritious and easier for us to digest than onions. They're tolerant of cold weather. 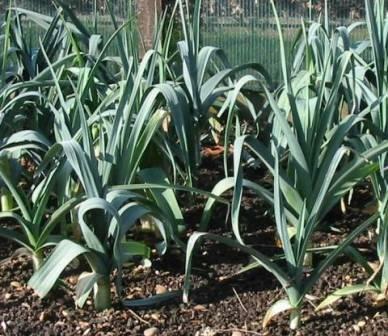 Leeks need deep rich soil to do well. Leeks are ready to harvest when they are around 24" tall or about 3/4" - 1" in diameter. Diseases: Bacterial Blight, Fusarium Foot Rot, Leek Rust, White Rot, White Tips.